Today we’re seeing more and more rooflights included in new buildings and the growing trend to have them installed in existing ones. But where did this all begin? 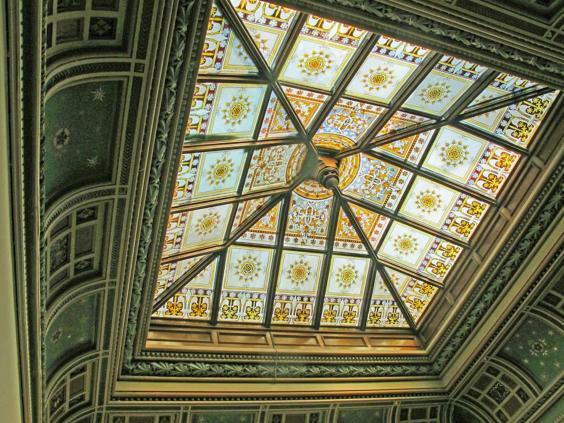 When it comes to grand designs on rooflights, we really do have the Victorians to thank. They included rooflights in everything from homes to public buildings and even railway stations. 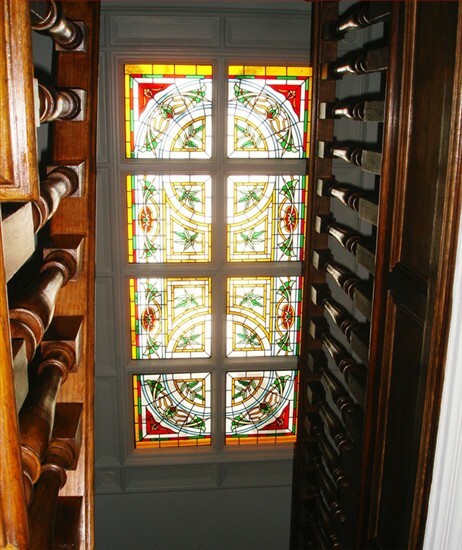 The Victorians often favoured lantern rooflights which often featured beautiful stained glass as in this stunning example from Spenfield House in Leeds. Of course, Lantern rooflights enhance both contemporary and period properties. Very often if your home has a single storey extension, the addition of a lantern rooflight adds not only light and space but a sense of old-world grandeaur – even to a contemporary home. 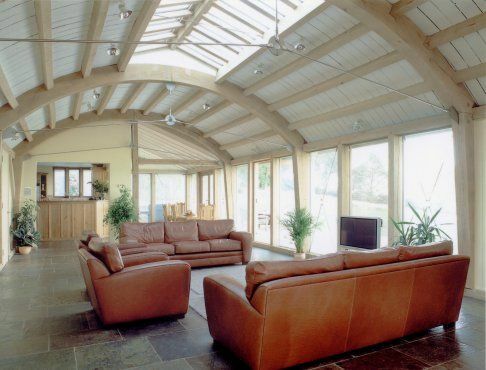 We love the addition of this one to a barrel-vaulted roof in a house in Devon by architect Roderick James. Domes were another favourite amongst Victorian architects and this was a worldwide trend. This stunning glass dome dates from 1895 and is in the Van Eetvelde House in Brussels. Again, stained glass was used extensively by the Victorians. 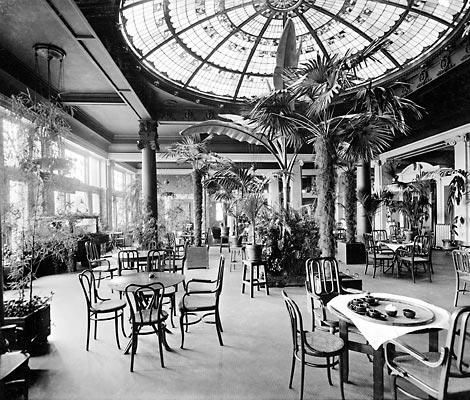 Here is an early photo of the Palm Court at the Empress Hotel in Victoria, BC built in 1908. 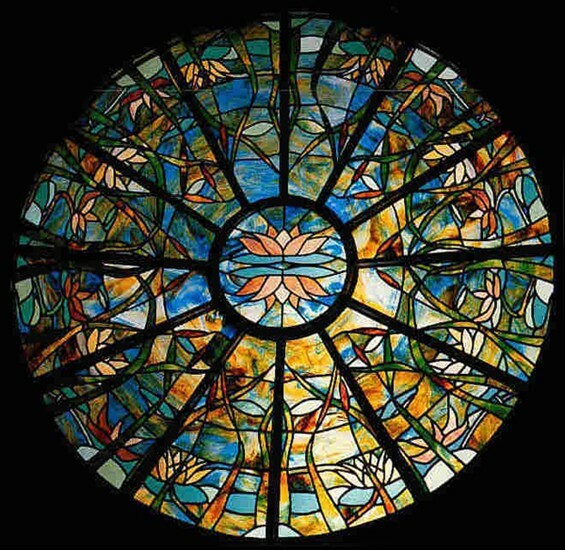 The art deco glass dome is a stunning example of architectural stained glass. 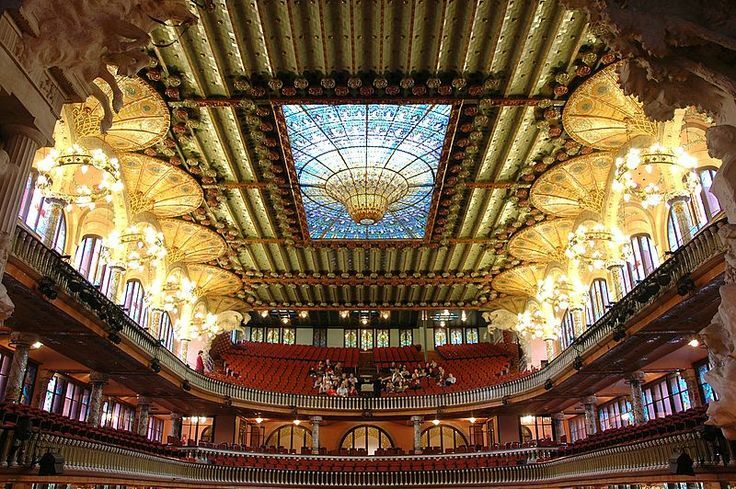 Of course, the prize for the most spectacular glass dome of all time most probably goes to Spanish architect Lluís Domènech i Montaner whose inverted glass dome graces the Palau de la Música Catalana in Barcelona which opened in 1908. 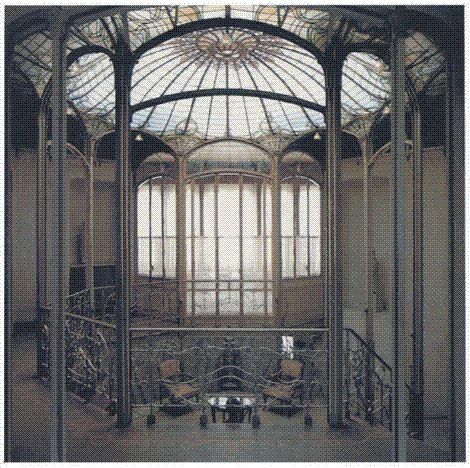 Along with Gaudi, he was one of the most influential architects of the Modernisme català, the Catalan Art Nouveau/Jugendstil movement. His inverted dome in the concert hall is unique as it is the only concert hall in the world that is lit by natural light from above. If you are visiting Barcelona this is a sight not to be missed! Today, many original Victorian rooflights now need replacement. 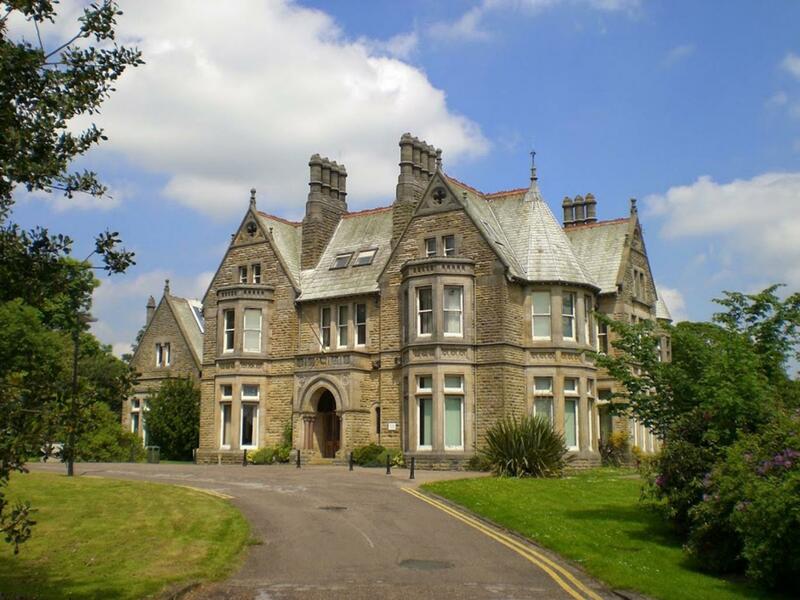 When it comes to listed buildings, VisionAGI are happy to work with you and your builders or architect in coming up with the most sympathetic updated solution the preserves the original look and feel but adds the benefits of modern day durability and energy saving. 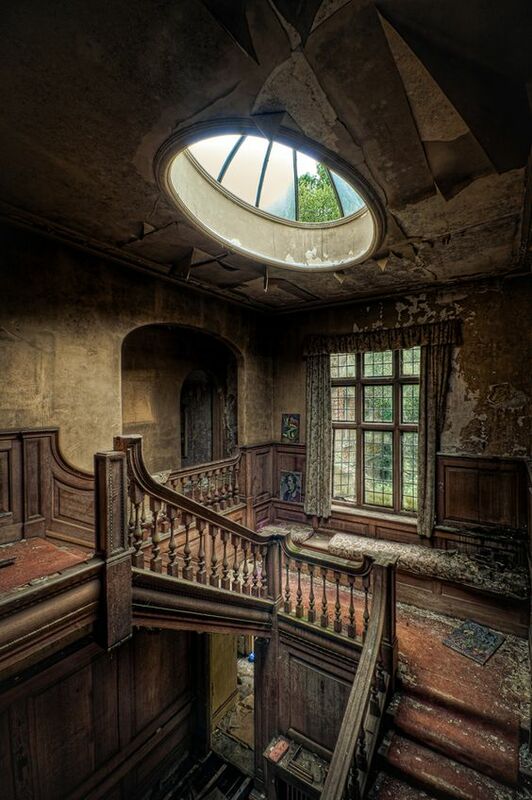 Can you imagine how beautiful this now derelict Victorian home must have once been – and how it could be again with that rooflight preserved? 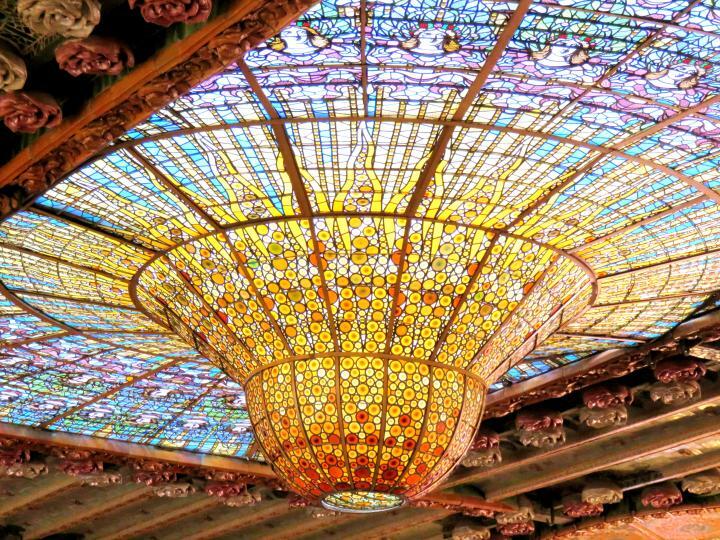 While we understand that for most peoeple, the rooflight solution they are seeking will not be anything as ornate!, as usual, we love to inspire with some of the best examples of rooflight design out there. 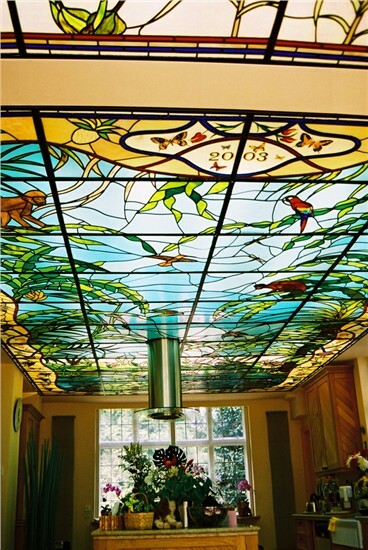 Did you know for example that you can commission a stained glass artist to create a contemporary version of the kind of beautiful and colourful rooflight the Victorians used? 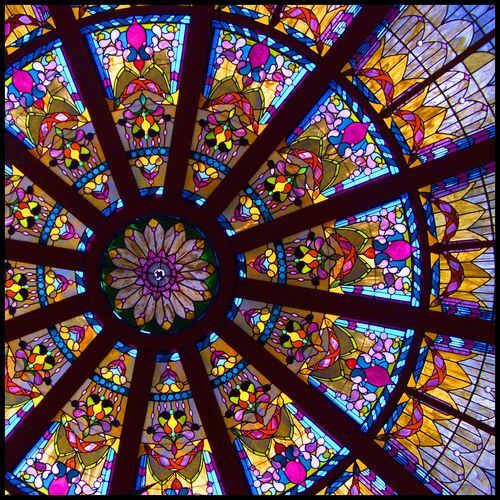 We are happy to work with your architectural stained glass artist of choice to create the rooflight that fuses the beauty of this traditional architectural art form with modern day requirements. Take a look at these stunning contemporary examples for inspiration and call us to discuss taking that vision further -whether it is plain glass or something more colourful.